Is Panelo Now Diokno’s Spokesman or Is Diokno Now The President? January 14, 2019 January 14, 2019 - by Paul Farol - 3 Comments. 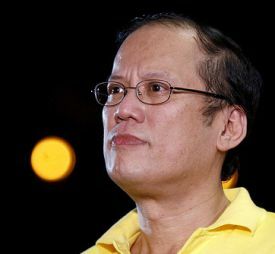 Don’t thank PNoy: Economic growth does not necessarily mean good governance! February 22, 2016 - by David Yap II - 13 Comments. August 14, 2014 - by benign0 - 9 Comments. July 29, 2014 - by benign0 - 32 Comments. July 28, 2014 July 28, 2014 - by benign0 - 9 Comments.